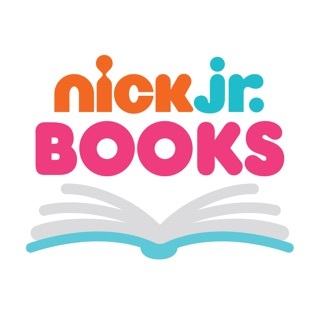 Download the Nick app for iPhone and iPad now – let's get APPIN' already! Varies by Platform - Check Device Compatibility! - Check out our new video experience and brand-new look! Plus, you can watch new full episodes of your favorite Nick shows and funny videos. - Watch your favorite series in Spanish with Nick En Español! Also know how to fix the problem with xfinity since the update happened I couldn't watch but we have to wait a few more week till the next update then xfinity will be back on the list. Ok so the thing about the app is that I have xfinity and sometimes it lets me watch but occasionally it locks me out. Suddenly I can't watch the videos anymore so I try to but in my tv provider but then it doesn't even have xfinity so I can't even watch victorious. And there are way to many ads. If u are reading this then I am saying THIS APP IS SOOOO FRUSTRATING and BTdubs I want to rate this app 0 stars but I can't. Also I have turned of f my phone and deleted the app soooo many times but nothing is working. This all started on December 21(the day of the update). Hi there! We're sorry to hear you're seeing a video error. Please make sure the date & time setting on the device is Set Automatically, and that you have at least 1 GB free storage space > Delete the Nick App > Turn off your device for 1 minute > Turn the device on > Download the Nick App again. That should do it! If you're still having trouble, please contact us so that we can help more directly! On our page in the iTunes App, tap Reviews, then tap App Support. Tap the orange [Contact Us] button and let us know which device you’re using along with any error messages you’ve seen. Thank you, and we apologize for the inconvenience.